According to a new patent, Huawei’s upcoming AR glass will work with smartwatches. 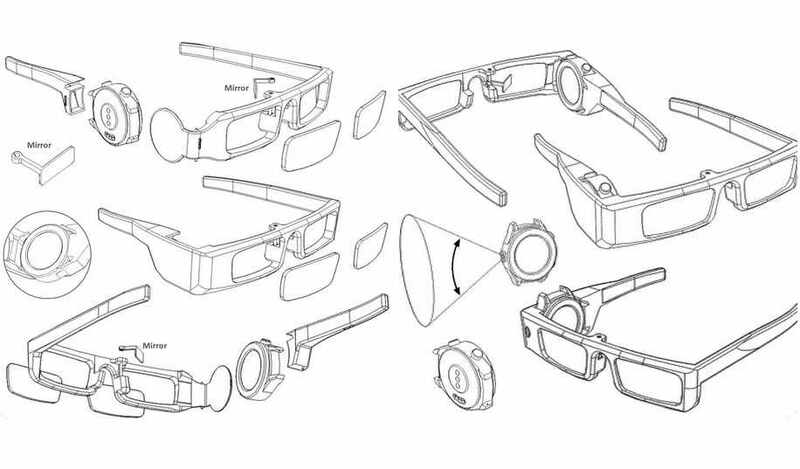 According to the shared patent images of the Huawei AR Glass from Lets Go Digital. The upcoming AR glass from Huawei will get attached with a smartwatch. The image shows that a smartwatch can be attached to the AR glass on the right side. For now, we don’t know much about the upcoming Huawei AR glass and what features it will pack. The latest patent reveals that the AR glass will have the support for smartwatches so that it can be used along with smartwatches. Last year, there was a report which had revealed that Huawei is working on augmented reality (AR) smart glasses. Richard Yu, CEO of Huawei in an interview with CNBC had revealed that the new AR glass could arrive in the next one or two years. Yu also revealed that the upcoming Huawei AR glass will also work with smartphones that will allow users to watch more of a large area.